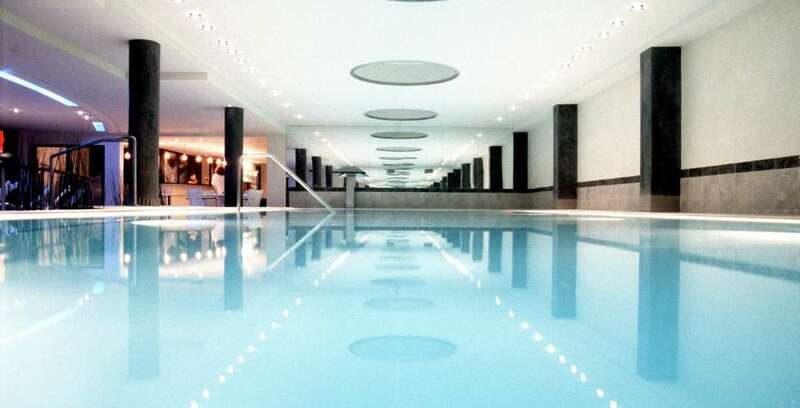 Welcome to the Steigenberger Airport Hotel Frankfurt an oasis directly located at Frankfurt International Airport. 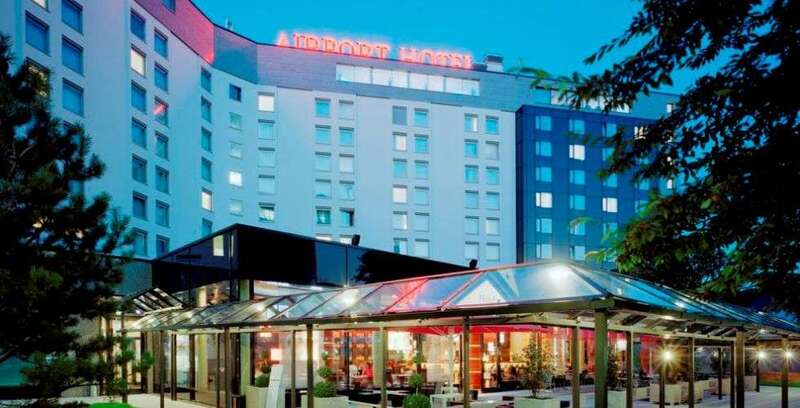 The conference and business hotel with 570 roomswhich invite you to stay overnight at every opportunity – events, leisure or business offers you 40 conference rooms at Frankfurt Airport as well and therefore is the first choice address when it comes to business. 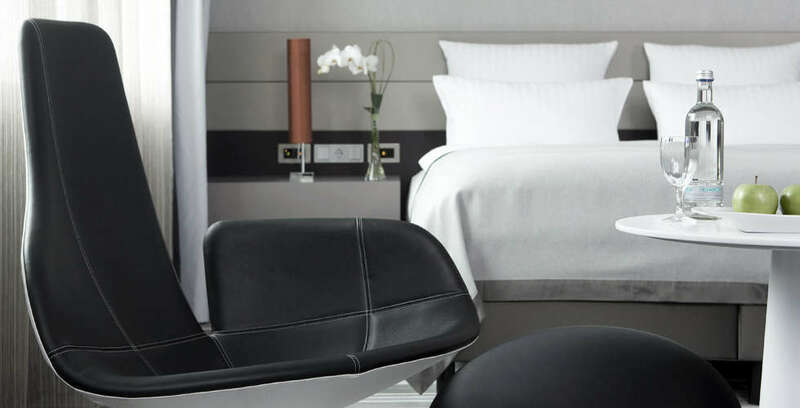 Our professionalism and our eagerness to provide you obliging service ensure the cosiness in one of our hotel rooms and the success of your meeting, conference, events or congresses. 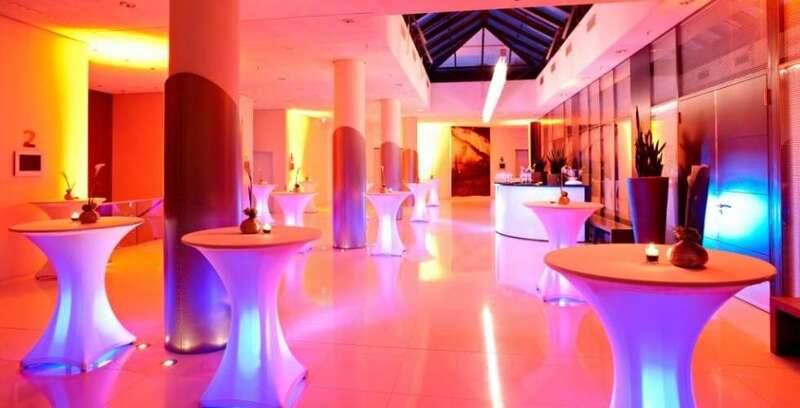 Enjoying a very convenient location directly in the Frankfurt International Airport, the Steigenberger Airport Hotel is a first choice venue for your leisure stays, corporate or private events as well. The conference hotel offers 570 soundproofed rooms, a rooftop Spa area with a pool, a fitness centre and four restaurants. The Events & Conferences spaces of 2000 square metres include 38 meeting rooms with cutting edge technical equipments. In addition, the five-star property is close to Frankfurt’s forest and just a short ride from the airport’s Terminal and train station thanks to a free shuttle. Frankfurt’s city centre can be reached in 12 minutes.